Black History Month is about more than celebrating the success of African Americans; it’s about recognizing the strife and struggle that they have gone through to get to where they are today. From Jim Crowe laws to the Civil Rights Movement, the black community has succeeded time and time again despite a mountain of obstacles in their way. And that perseverance is just as important to celebrate as the successes it led to. With a decidedly tumultuous history in this country, African Americans have endured some of the most deplorable discrimination to date. However, black entrepreneurs have shown on more than one occasion that struggle can lead to success if you look at it the right way. In that vein, we’ve collected a number of quotes from black entrepreneurs on the topic of overcoming discrimination. 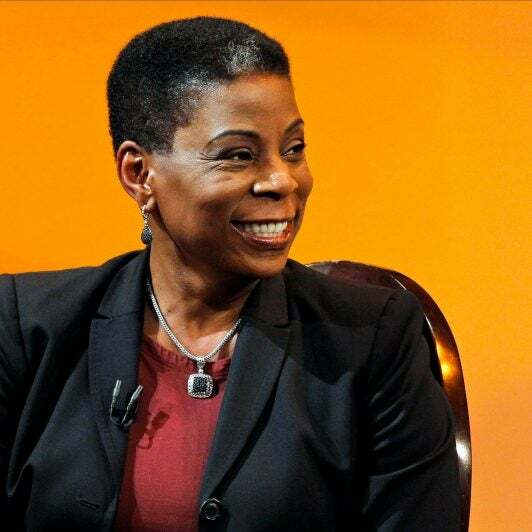 When Burns was named the CEO of Xerox in 2009, she not only became the first woman to succeed another woman at a Fortune 500 company, she was also the first black woman to head a Fortune 500 company ever. But that success came from a lot of drive and determination to be who she is in the face of discrimination. 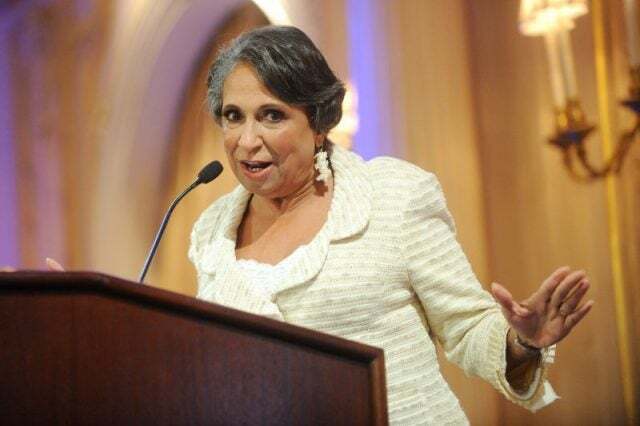 Being the first black women to head a publicly-traded corporation is an accolade that Hughes will cherish forever. Not only because it was a historic milestone, but also because it took guts to keep going when people were telling her to give up. Sure, you probably recognize him from Shark Tank. 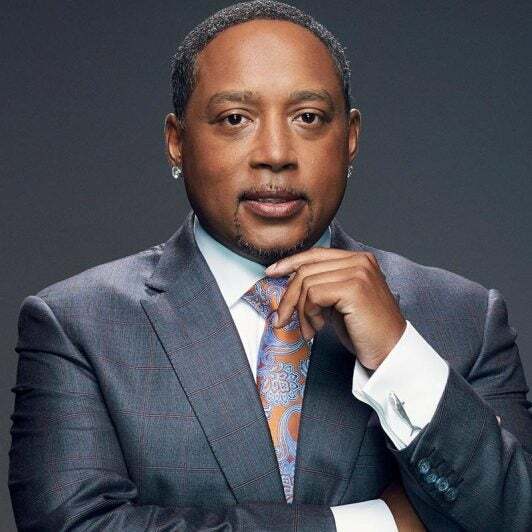 But Daymond John is also the innovative founder, chairman, and CEO behind FUBU, which was famously considered to stand for “for us, by us.” John takes that mentality to heart in the business world and the real world when it comes to discrimination. 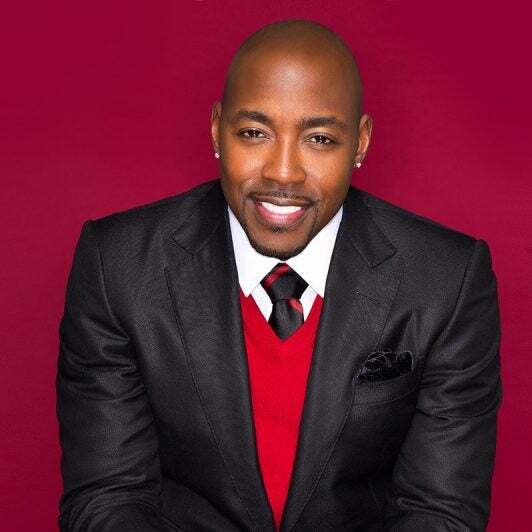 After a long stint with partner Rob Hardy producing movies under his first company, Rainforest Films, Packer broke out on his own to form Will Packer Productions, producing movies like Think Like a Man Too, No Good Deed, The Wedding Ringer, and Ride Along 2. Fortunately, in the film industry, feeling like an outsider isn’t always a bad thing. Founding the first minority-only tech incubator is perhaps the most notable indicator of Benton’s beliefs on fighting discrimination. As a supporter of minority founders herself, she wants to make sure that everyone else is paying it forward as well. 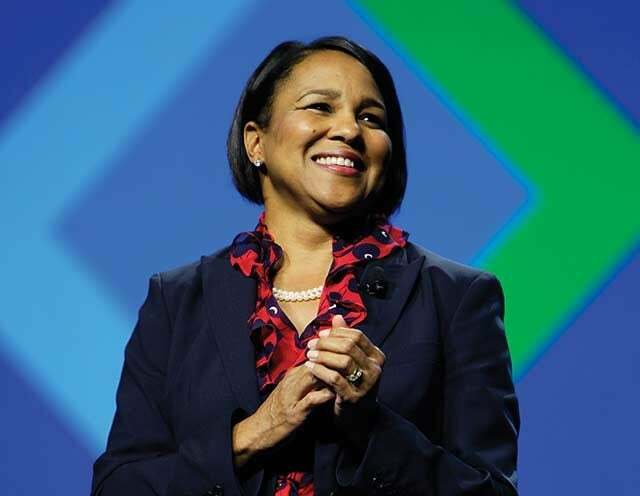 As the previous CEO of Sam’s Club, Brewer became the first woman and the first black woman to be named CEO of a Wal-Mart Stores division. While she faced backlash for advocating diversity at the retail giant, her new role as COO of Starbucks shows that rustling a few feathers at the top is always the right move. Perhaps one of the most recognizable names on the list, Madam C.J. 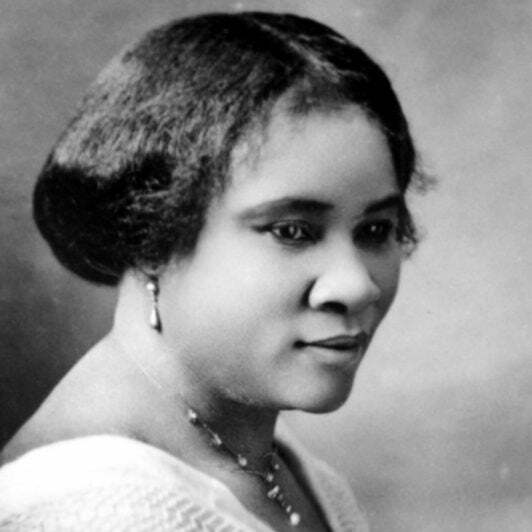 Walker was the first female self-made millionaire and is considered one of the most successful black entrepreneurs in history. And, having lived most of her life in the late 1800s, her path to success should be revered by everyone until the end of time. In addition to being the CEO of one of the most powerful media companies in the world at one point in his career, Parsons was an avid humanitarian, championing displaced jazz and blues musicians through the Jazz Foundation of America. And his advice is to get out there and do something. 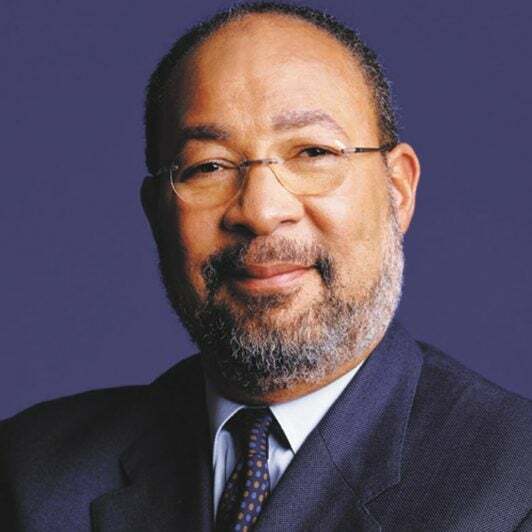 As the second wealthiest African American in America, according to Forbes in 2016, Smith has built his fortune on investing in technology. At Goldman Sachs, he was the first investor to focus solely on tech mergers, making him a pioneer in one of the most lucrative businesses today. And pioneering is what he does best. 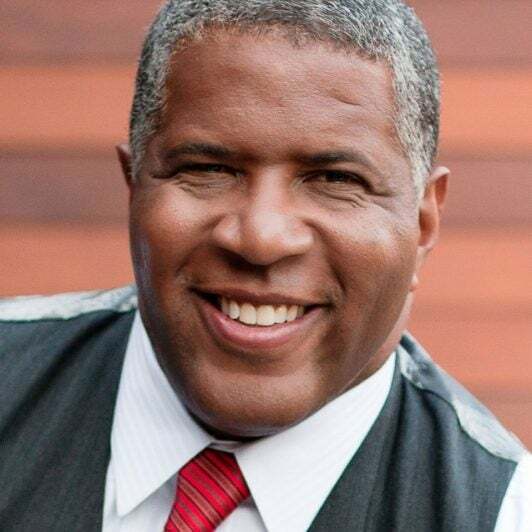 Were you wondering who the first wealthiest African American on the list was? 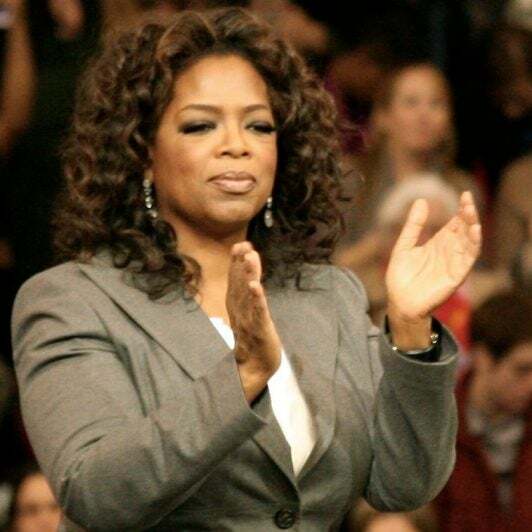 Look no further than everyone’s favorite talk show host turned business tycoon, Oprah Winfrey! 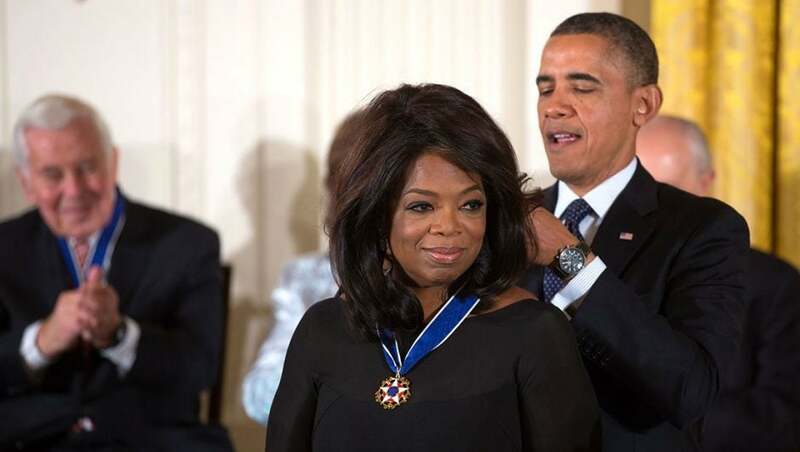 And her quote, an adaptation of the famous Frederick Douglass quote (“If there is no struggle, there is no progress”), Oprah has inspired a generation of black entrepreneurs to go out and succeed despite the threat of discrimination.